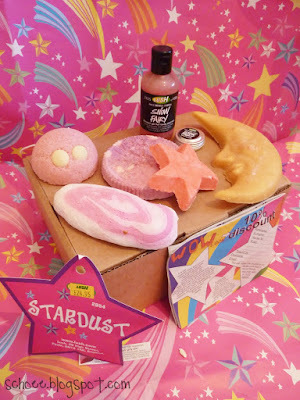 Beautiful Picture: LUSH Boxing Day Sale. 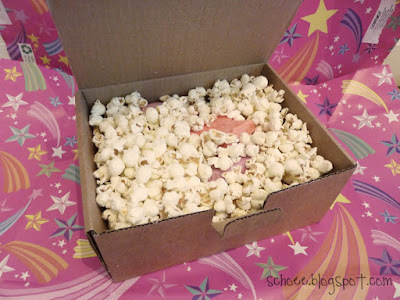 Beautiful Picture: LUSH Boxing Day Sale. 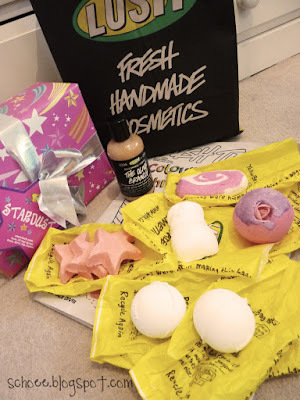 Home » Haul » LUSH » LUSH Boxing Day Sale. As some of you may, or may not be aware, a large proportion of Lush stores across the UK & USA hold post Christmas sale's. Last year, in the UK, the sale was simply "Spend £20, get anything free", so people were walking out with free "Lush Legend" box sets worth £97. However this year, they have sorted out this steal, & now it's box sets within a certain date/price, or simply pick anything from a massive box full of stuff. 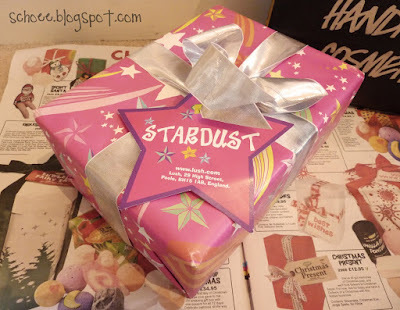 In my local Lush shop, the massive box was full of Xmas box sets, and bags which were stapled so you couldn't see inside, but i think most had a 500g Snow Fairy & various other Xmas items. "Buy one, get two free" - erm..yes please UK? I've never been shopping on boxing day, but this year, i had nothing to do, my family were meeting with friends and doing a local pub crawl & my brother went off skiing. So me & my cousin drove into the city (which at 11.30 i thought would be manic..it seriously wasn't..it was more quiet than an average day). I went straight to Lush, thinking everything would be gone, but it was surprisingly quiet & lots of choice for the free gift. I'm glad i decided to get out of bed & go to Lush, i managed to get myself an absolute bargain. If you haven't already been to your nearest Lush & would quite like to grab a bargain, im pretty sure they will still have stuff left...mine did & i think they will for at least a week. 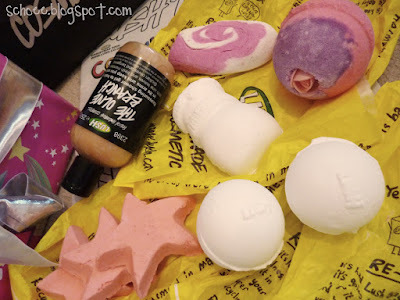 What did you get in the sale & did your Lush have any other promotions?